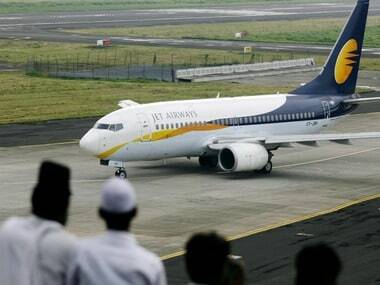 New Delhi: Aviation regulator DGCA announced it deregistered seven Boeing 737-800 aircraft of Jet Airways on Wednesday, allowing its lessors to take the planes out of the country so that it can be leased to any other airline. 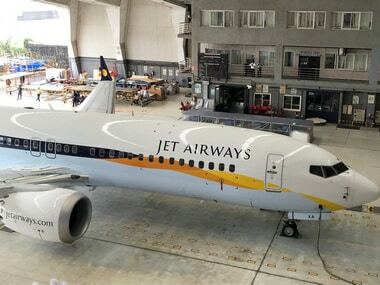 During the last a few weeks, Jet Airways has been grounding its aircraft in tranches due to non-payment of dues to its lessors. 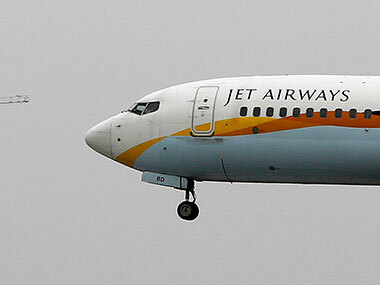 While the airline has a fleet of about 119 aircraft, civil aviation secretary Pradeep Singh Kharola said on 4 April that only 26 aircraft of Jet Airways are flying "currently". The Directorate General of Civil Aviation (DGCA) announced on its website that seven de-registered Boeing aircraft belong to lessors such as Crolly Aviation, Mardal Aviation, Allenwood Aircraft Leasing, Dungarvan Aircraft Leasing, Elphin Aircraft Leasing, Carlow Aircraft Leasing and Ballyhaunis Aircraft Leasing. All aforementioned seven companies are based out of Dublin in Ireland. They had put in the IDERA (irrevocable deregistration and export request authorisations) requests with the DGCA on and around 3 April. Once the lessor puts in the IDERA request for an aircraft, the DGCA checks if that plane has any pending dues with any airport, oil companies, etc. 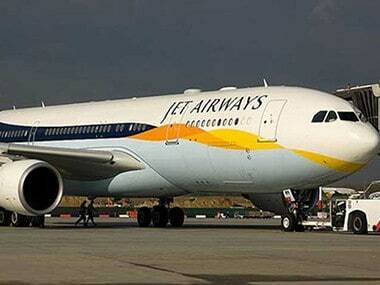 Once it is established that plane has no pending dues, the deregistration is permitted. The lessor can then take the plane out of the country and lease it to any other airline company.